Hooray! Blues Top Completed | OccasionalPiece--Quilt! 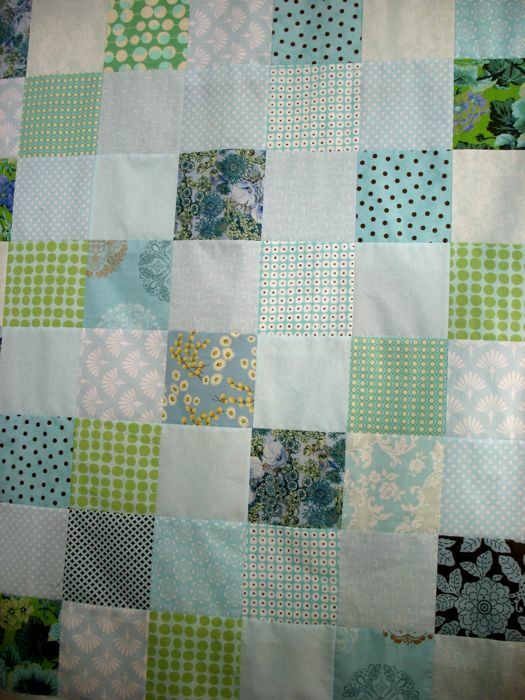 Lovely blue patch quilt, and very thoughtful post on the little things we do that make a difference.